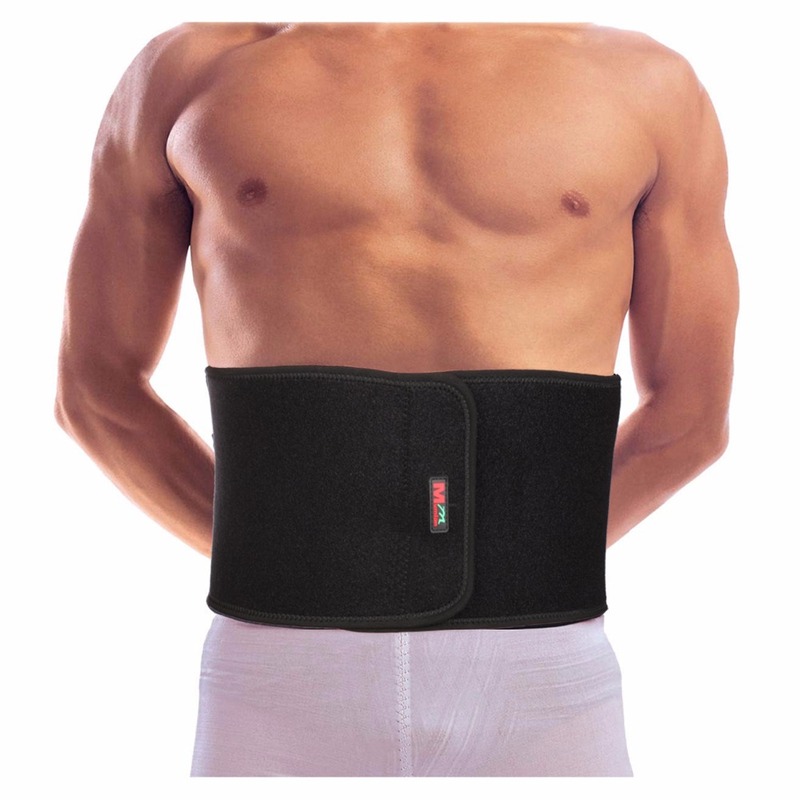 - Protect the waist muscle, lumbar spine and soft tissue from damage. - Tighten the waist muscle, help to exert all your strength. - Exquisite stitching, durable PU material and stainless steel buckle feature it high quality and useful. - Buckle has 2 pins, it can give you the most tight fastening, not easy to loose. - Belt has 7 row of holes, you can adjust the length as you need. - Various sizes are available: S (70-86cm), M (86-110cm), L (100-110cm).